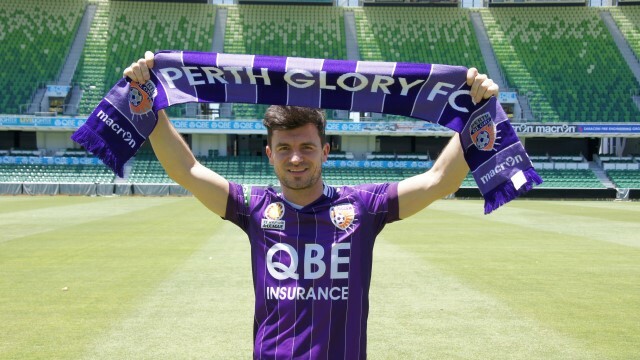 Perth Glory FC is an Australian professional soccer club in Perth, Western Australia. 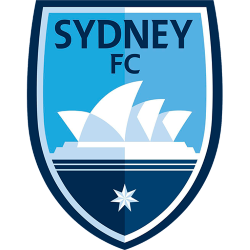 It competes in the country's premier competition, the A-League, under license from Football Federation Australia. 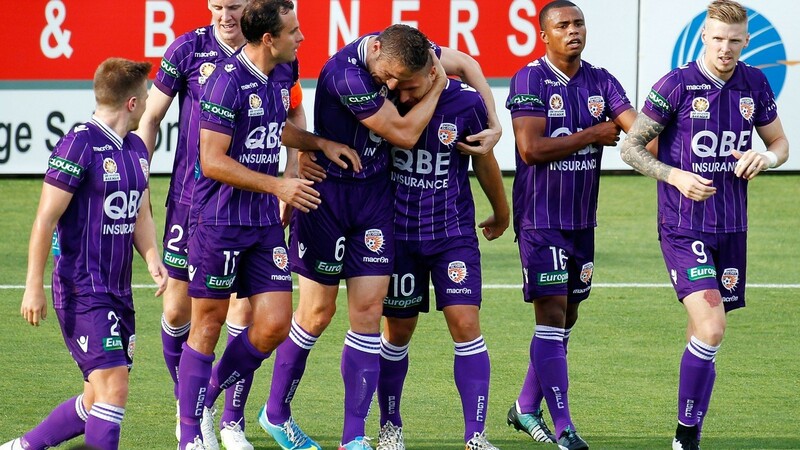 Perth Glory is one of three A-League clubs to survive from the now defunct National Soccer League (NSL). 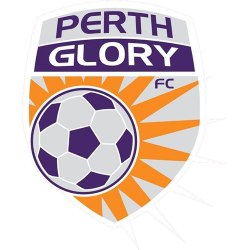 Glory entered the A-League competition for the inaugural 2005–06 season, eight years after the club's formation in 1995. Perth has won three league Premierships and two Championships in the two leagues it has competed in. The club plays matches at Perth Oval, a 20,441 seat multi-use venue located close to Perth's CBD. 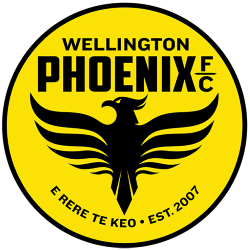 A youth team competes in the National Youth League and the National Premier Leagues. 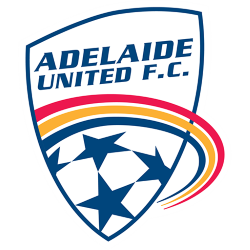 A women's team competes in the W-League. The youth and women matches are played at various locations across Perth, including Percy Doyle Reserve, Walter Road Reserve, and occasionally Perth Oval. 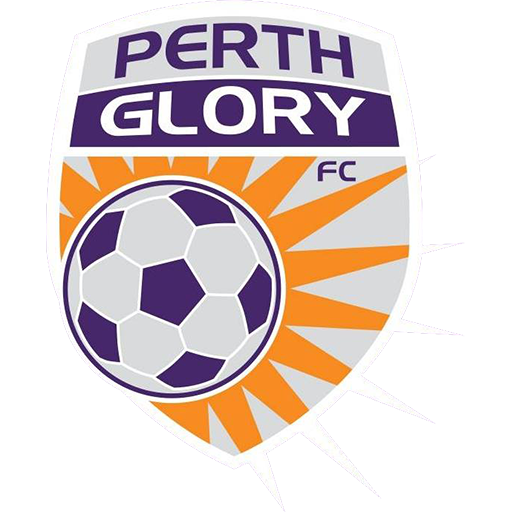 Perth first showed interest in joining the National Soccer League (NSL) in its inaugural year in 1977. 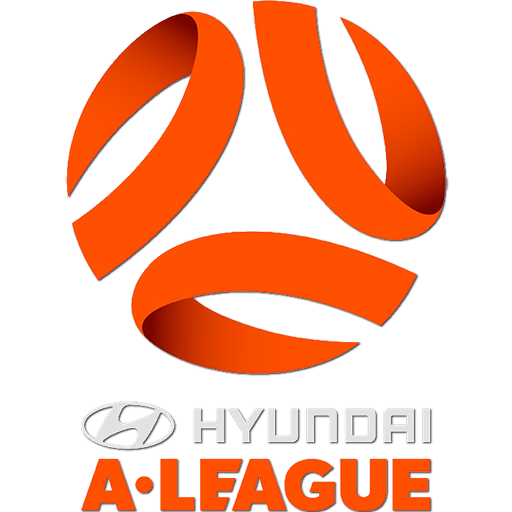 However, a series of logistical problems and financial concerns meant that the league was not keen to include a Western Australian (WA) side. 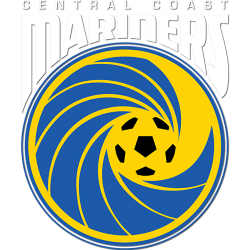 While the state representative side continued to perform well in national and international cup competitions, WA continued to be unrepresented at a senior club level until 1994. In 1994, a group of businessmen led by Joe Claudio formed the Perth Kangaroos IFC. The club competed in the 1994 Singapore Premier League along with the Darwin Cubs. 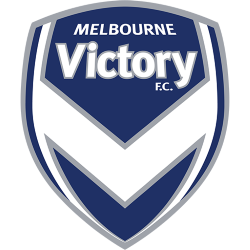 At the time, there were visions of establishing an Asia-Pacific Super League which could become a sporting and financial empire in the east. It turned out to be something of a farce. 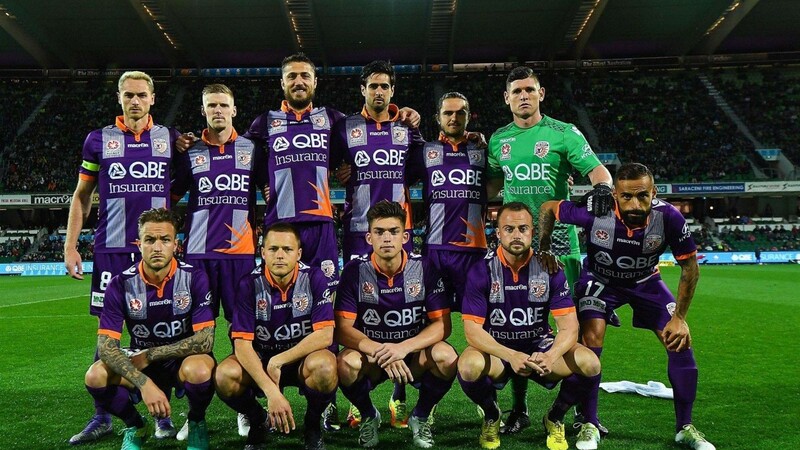 The Kangaroos finished the league season undefeated and easily won the Singapore league title. However, with dwindling support and resources, the experiment proved to be a financial disaster and Perth Kangaroos IFC soon folded. 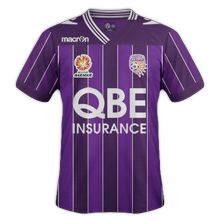 Perth Oval (also known as nib Stadium under a naming rights agreement) is a sports stadium in Perth, the capital of the Australian state of Western Australia. 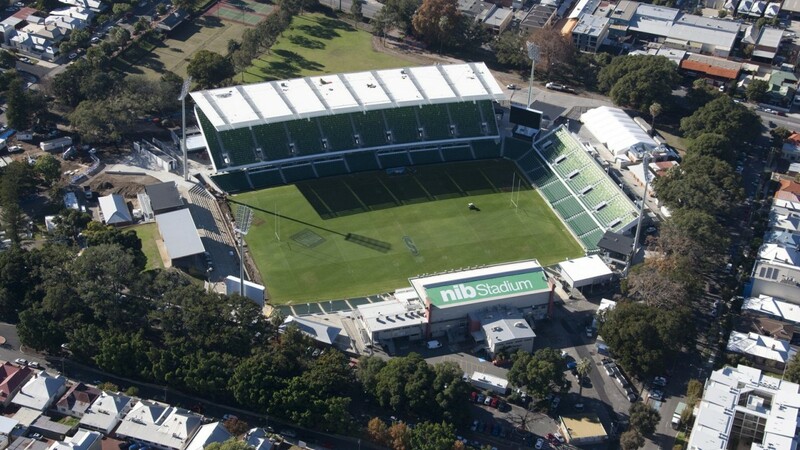 Located close to Perth's central business district, the stadium currently has a maximum capacity of 20,500 people for sporting events and 25,000 people for concerts, with the ground's record attendance of 26,760 people set during an Australian rules football game in 1969. The land on which the stadium was built was made a public reserve in 1904, with the main ground developed several years later. Perth Oval was the home ground of the East Perth Football Club in the West Australian Football League (WAFL) from 1910 until 2002, and hosted several of the competition's grand finals during that time. In 2004, the ground was redeveloped, altering it from an oval field to a rectangular field. The ground is currently home to two major professional sporting clubs: Perth Glory FC, an Association football team competing in the A-League, and the Western Force, a rugby union team competing in the Super Rugby competition. 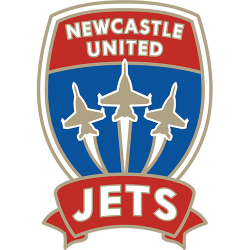 The ground is also used by the WA Reds, a semi-professional rugby league team competing in the S. G. Ball Cup, and the Western Australia Angels, a women's gridiron football team competing in the LFL Australia, as well as for concerts.